I do not understand why many users, in this review will clear you each problem. Before reading the review, you can test the speed of hosting Godaddy that you are talking about at http://stority.net/, demo site you just created to test the quality of this hosting see how bad. Hosting $ 1 / month this Cpanel offline. Buy hosting domain or vice versa? Not dedicated hosting, but the price is too cheap? 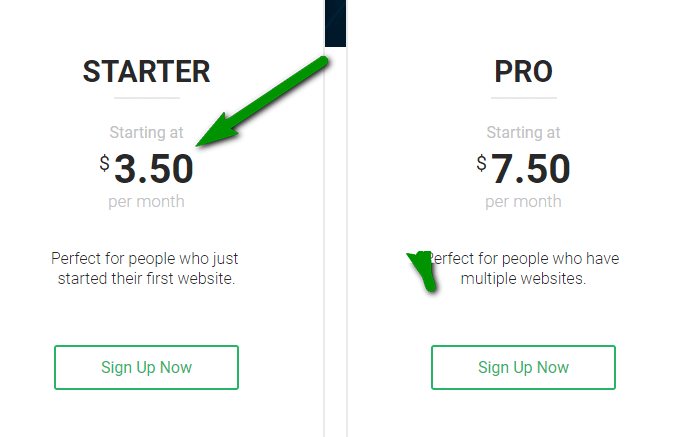 Should Godaddy $ 1 / month hosting? When you visit Godaddy according to the above instructions, you will receive information about the hosting package: Buy one year hosting $ 12 and get a genuine domain. Theoretically & what you see, this is the domain purchase hosting program. But domain revenue accounts for about half of Godaddy’s total revenue. It is certainly true that domain is the main business segment and accounts for the majority of revenue, not hosting. And hosting, initially, you find it quite cheap, but when extended from year 2 onwards very expensive, up to $ 8 / month. Often we will leave to move to a new hosting. Anyone who extends the next hosting with the price on the neck, then I think 1 is not paid much attention, 2 is forgotten to turn off automatic renewal. But even if you transfer the domain, the domain is still in Godaddy, and from year 2 you will have to extend the domain if you want to continue. There are still people who move domain names to other vendors but the number is not significant compared to those who continue to renew, because the domain renewal rates in the vendor are negligible. So, with the strategy of “domain hosting buy this Godaddy”, it seems they are trying to pull domain users rather than hosting. Because the real domain is the main business they are. Hosting is not something that is invested in infrastructure, so quality will not be the same as other “hosting” sites. But in return, their price is too cheap compared to what you get. 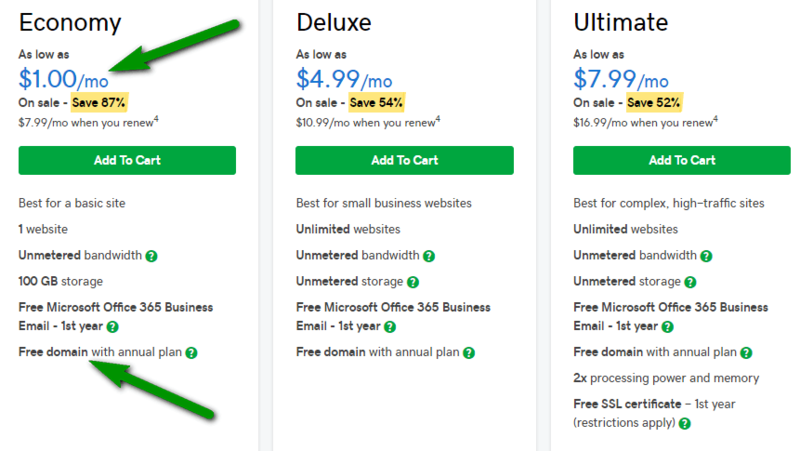 Normally, buying a domain is roughly $ 10, but at Godaddy, you can own both domain and yearly hosting for just $ 12. There are not any reputable hosting providers that offer more competitive prices than this Godaddy package. That is why you can see that customers are still flying into the $ 1 / month hosting of Godaddy east as you. Quality is worse than another hosting. The speed of corn cob: You can check your demo website for speed test & self-assessment. Maybe other people choose the wrong European server or do not know the plugin support speed should be slow. And in part, buying shared hosting anywhere is pretty good, even if buying fake server will be slow, this case you support server change. And more “holy” more than the website, more traffic but still cheap to buy $ 1 / month this package to use and valve speed weak =. Note that this is a hosting package for new people who do not have traffic or low traffic. If you have the traffic of around 1000 visitors per day, I recommend looking for higher-end hosts. Weakness: That is, of course, with similar packages from other vendors, you will also receive the same capacity. 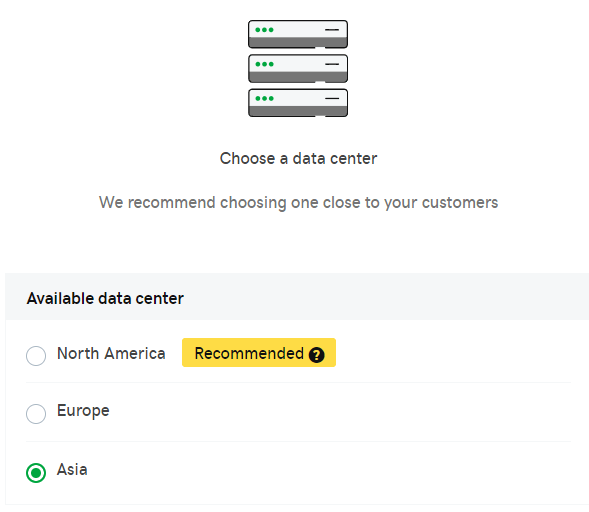 Quality is not equal to other hosting: It is obvious, Godaddy or Namecheap they specialize in the domain, hosting is just the thing. And at the same price, hosting is like no other, we can not demand a real hosting quality. No Cpanel: It was the old days, and now Godaddy hosting has Cpanel. Extend the price of “exorbitant” hosting: If you use this package, should transfer hosting after 1 year of use should not extend. Because the renewal price is too expensive. Make a call (02844581371) at any time. You buy to transfer a web page that is available through traffic. You buy to push traffic from advertising more than 1000 visitors per day. This Godaddy hosting package has support for Cpanel. You can access the file manager or database directly from the hosting management interface, without using Bitvise SSH. Servers in Asia will speed up access in Asia faster. Leave a comment if you have any questions regarding this Godaddy hosting package.